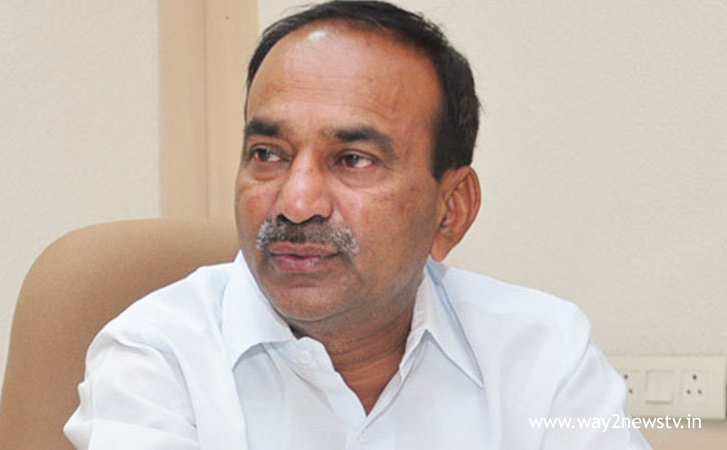 Rajendra said that the government is working to provide quality current for farmers. On Thursday, the Minister conducted a meeting with the MLAs of ASRSP, Debates CEO, Collectors and Karimnagar District to prepare the water for crops under ASRSP. Speaking at the meeting, farmers are experiencing difficulties due to poor rainfall in some places. Some crops have been damaged by mosquito bites.